Is it possible to convert an XMP file back to a lrtemplate? The short answer is – Yes! It is possible to convert an XMP file back to an lrtemplate. What’s the difference between an XMP and an lrtemplate? 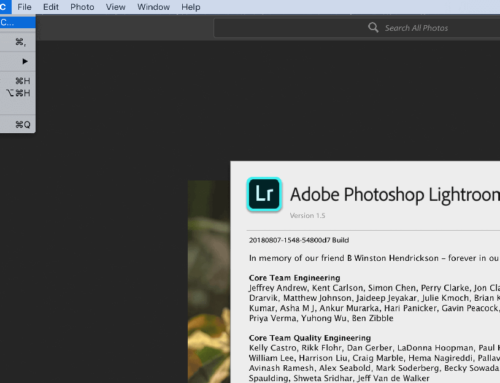 My Lightroom had just updated from the Old classic version to the new Creative Cloud version. It was slick and had a new modern feel to it. The problem? When it imported my old presets (.lrtemplate), it updated them to a completely new format (XMP). After spending an entire day setting up a landing page to sell my newly exported Lightroom presets, I realized anyone with an older version of Lightroom would not be able to use an XMP format. So what is an XMP file and why does it matter? After doing a bunch of research, I learned that this new version of Lightroom, Lightroom CC Creative Cloud only read presets as .XMP files.When Adobe updated Lightroom from version 7.3, they switched the way presets are saved and managed. The newest version could ONLY accept and read .lrtempaltes, but within the software, there was no way to convert XMP presets back to an .lrtemplate file type. To put it simply, if you or the person you purchased your presets from, is on an older version of Lightroom CC Creative Cloud (the logo with rounded corners and a neon blue border) and your version is anything after 7.3, your Lightroom will be using the XMP file format. Conversely, if your Lightroom is the older version – the logo with square corners and a faded grey border – and your version is anything before 7.3, your Lightroom will ONLY use the .lrtemplate file type, an outdated preset file type. Can you convert a .lrtemplate to an XMP file? You can! Any newer version of Lightroom will take all .lrtemplate file types and automatically convert them into an XMP file. To do this, you’ll want to click File > Import Profiles & Presets then navigate to your .lrtemplate preset files to import them. Lightroom will handle the rest. How do you convert an XMP file back to an .lrtemplate? To convert an XMP file back to an .lrtemplate, you will need to have two different versions of Lightroom open. The first instance of Lightroom will need to be the new version. You’ll know it’s the new version if it’s outputting your presets as an XMP file. The second instance of Lightroom will need to be an older version of Lightroom, you’ll know it’s older if it outputs your presets in .lrtemplate format. Open your Creative Cloud menu in your toolbar. You’ll then want to find Lightroom Classic CC (the logo with the faded blue and square borders). Directly to the right of Install/Open, there should be an arrow. Click the arrow and click on Other Versions. You’ll want to install any of the versions before Lightroom Classic CC 7.3. Once that’s done, open up the new Lightroom Classic that you downloaded. Create a new catalog and upload a single picture. 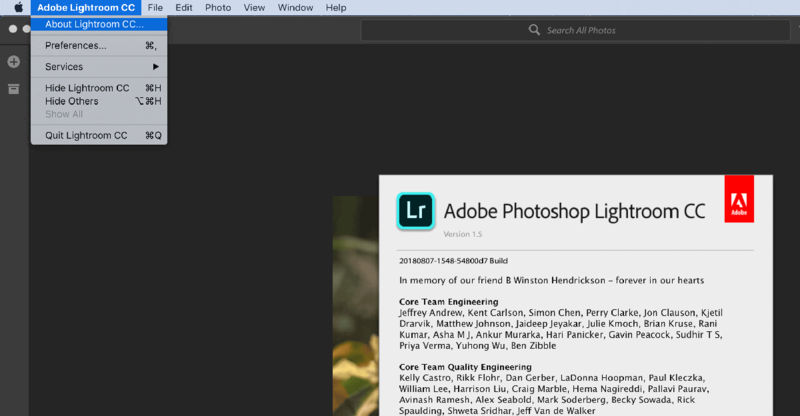 This is when you’ll need two windows of Lightroom open. In the newest version of Lightroom CC apply your preset and navigate to your settings. Open your older version of Lightroom Classic and copy the settings from the newer version into your older version. 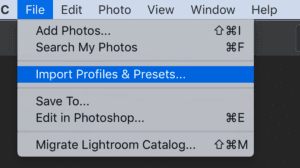 Once that’s done, save the preset into your Lightroom Classic’s collection and export it to a new folder. It should export as an .lrtemplate for you to give anyone on an older version of Lightroom! It’s worth noting: I send anyone who purchases my presets both versions of the download. That way, if they upgrade to a new version, they’ll still have the lrtemplate regardless. I hope this helped. Please don’t hesitate to reach out if you have any questions or need further assistance. 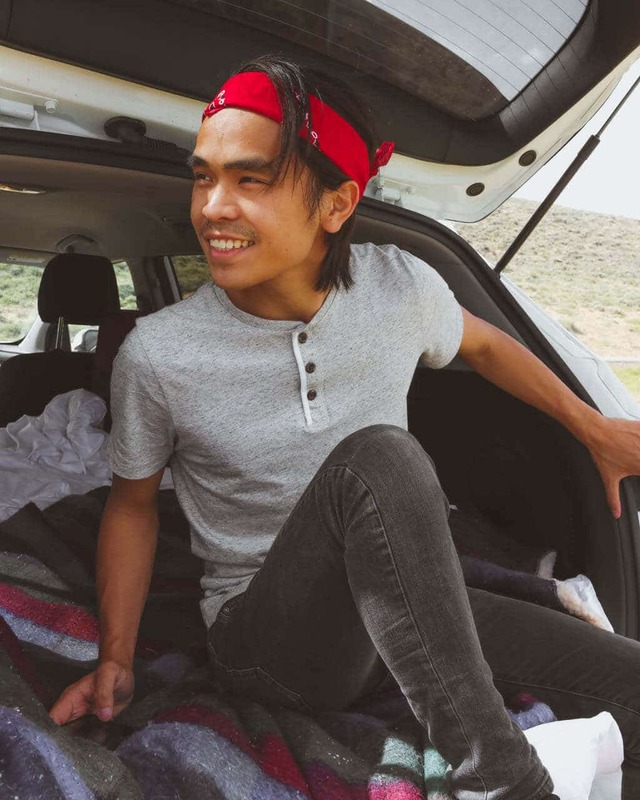 Want more Photography & Travel Hacks? As someone who travels a lot, I've learned plenty of helpful hints. Don't worry, I won't send more than one email a week.